We pride ourselves on being a welcoming community who wants to share our values and traditions with you and your family. Choose to become part of our family and let us become a part of yours. 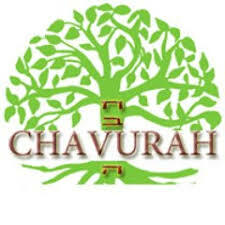 What is a chavurah? 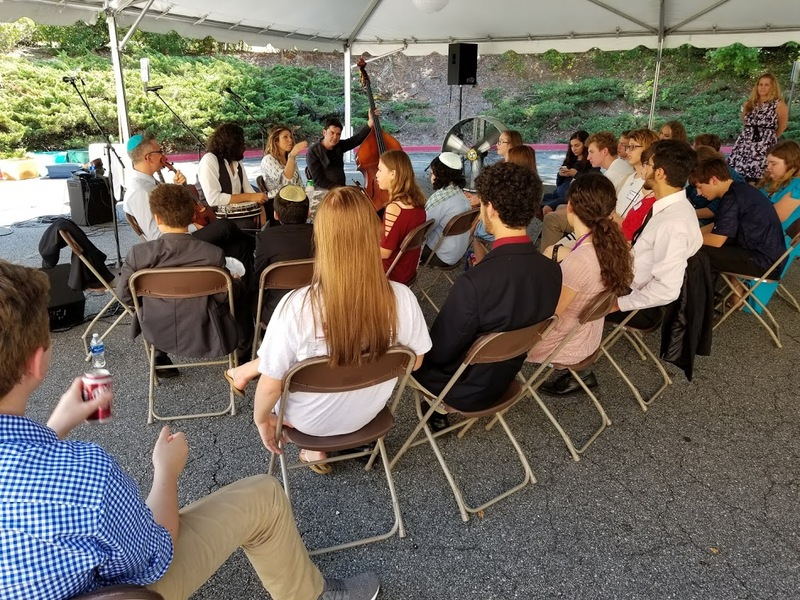 A chavurah is a small group of like-minded Jews who assemble for the purposes of facilitating Shabbat and holiday prayer services, sharing communal experiences such as life cycle events, or Jewish learning. Of course, we want it to be social and fun!! 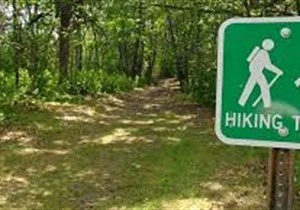 Here's a sample of some of our groups: Hiking group, bowling, book clubs, theater-goers, softball team, KBG-kosher beer drinkers, photography, and art. Do you see anything that sparks your interest? If not, let’s get it started. Please contact Paula Wilson at prepwilson@yahoo.com and let her know you want to start a chavarah. She will make sure it get's publicized to so others with like interests can join. It's that easy! About 25 of Cobb County's police, fire, 911, and other public safety staff will be visiting Temple Kol Emeth on Friday, April 26. 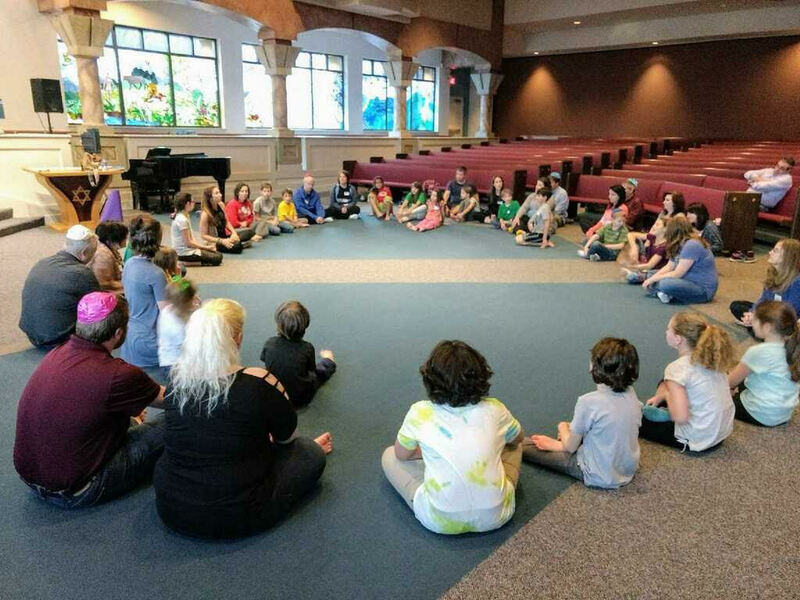 They are visiting as part of an immersion and learning weekend to learn about Judaism and Islam in an effort to be both understanding and more effective. For example, understanding the importance of our torah scrolls is good for fire fighters to know. Temple Kol Emeth's leaders will host them for dinner at 5:30p, along with a tour and discussion about Judaism 101. After dinner, they will attend our Friday night services at 8pm Before services, we invite the congregation to gather to show our appreciation for jobs that require courage, people skills, and quick thinking. 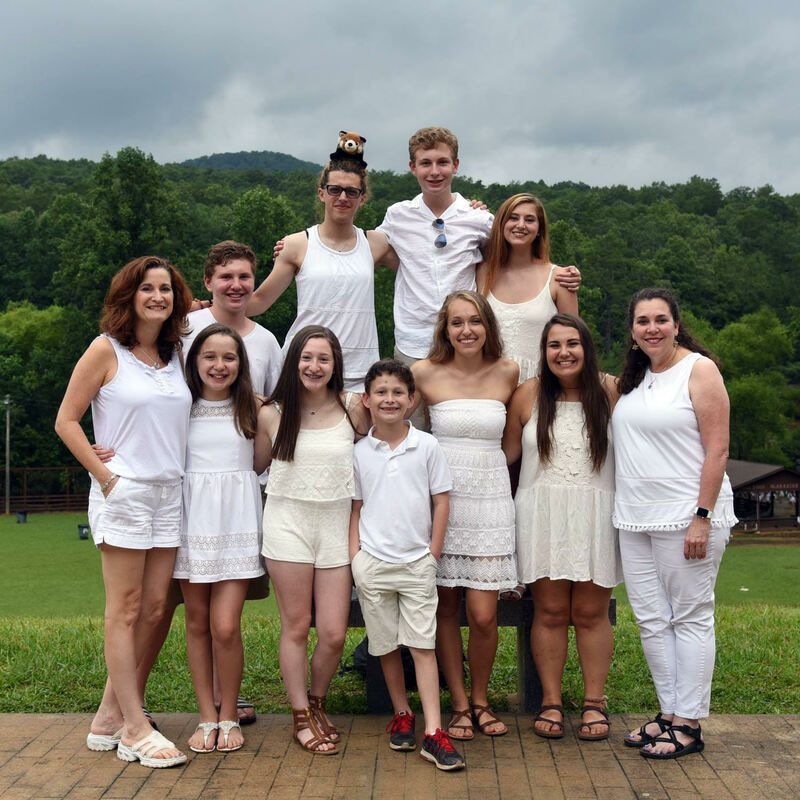 We rarely make an opportunity to express our appreciation for these people making our community such a great place to live, and an increasingly better place to practice Judaism. Do you have what it takes to be the champion of the TKE Road Rally and get your name etched on our champions trophy? Come see where this year’s drive will take you! It all starts on Sunday, April 28 at 3pm in the TKE parking lot. This is not a speed race, so enjoy a relaxing drive through surrounding areas and see interesting sights while answering the clues. Previous rallies have included drives to the Etowah Indian Mounds, Marietta National Cemetery, KSU campus, and the Georgia Tech campus. This rally ends at a surprise restaurant location where we will enjoy dinner together. To participate in this free event, please RSVP to David Williams at davidmw@bellsouth.net or 770-265-8881 by April 21. Mark your calendars for Shabbat fun for our youngest members with songs, games, crafts and treats! Tot Shabbat will meet on Friday, March 1 at 6:30pm. This is an experience for pre-school aged children and their families that will be led by preschool-teacher extraordinaire, Lisa Mallis. 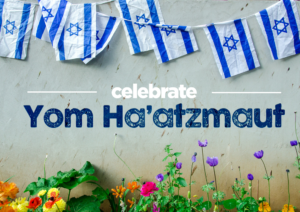 We look forward to celebrating Shabbat with you! It's time to twist and shout and pray with our 2019 Confirmation Class on Friday, May 3 at 8pm. They will take you on a Magical Mystery Tour of Shabbat and share their Words of Love about Judaism. Of course, we will mix it in with music from the Fab Four. 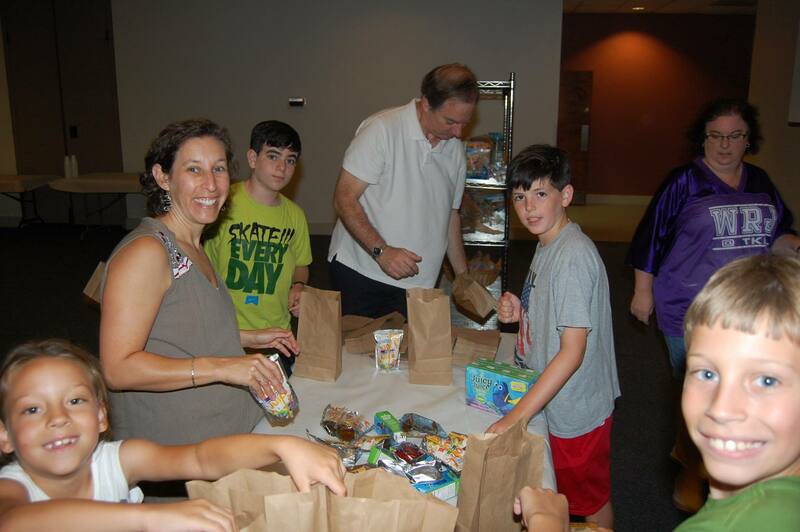 A fun and upbeat Shabbat service that you do not want to miss! It's Israel's birthday! Let's celebrate with a evening full of Israeli dancing, crafts, and dinner that will make your mouth water. The big event takes place on Saturday, May 11 in the TKE Social Hall beginning 6:30pm. This family event is free, but we kindly ask you to RSVP by clicking on More Info! It's tea time! Bring your daughter, granddaughter, or friends and enjoy tea time with us on Sunday, May 19 at 3:30pm in the TKE Social Hall. It will be an afternoon of fun, games, and sisterhood. Click on More Info to RSVP. 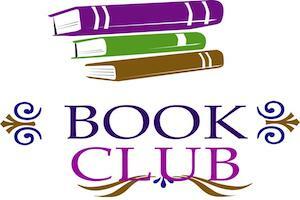 Book It- TKE's Book Discussion Group will meet on Sunday, June 9th at 3pm in the Bemis Conference Room. This month, we will discuss "The Boy on the Wooden Box: How the Impossible Became Possible...on Schindler's List" by Leon Leyson. This is the only memoir written by a Schindler's list child. Please RSVP to Jayne Jacobs at jacobsbauer@yahoo.com if you plan to join in the discussion.